Sail the Caribbean, marauding all on the high seas, or ally your ship and crew as a privateer in search of riches – the life you choose is up to you. Face dogged enemies, raid unsuspecting villages, woo fair maidens, avoid capture or dig for buried treasure. Discover what it takes to become one of the most famous pirates in history! 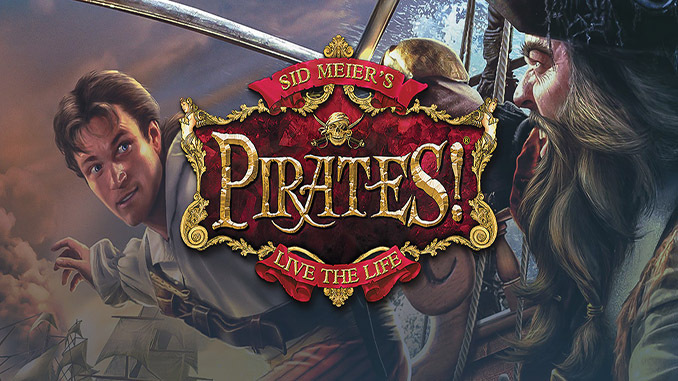 8 Comments on Sid Meier’s Pirates! Hello! Is this a legit site? No viruses in installers and such? It seems I need a second disk I though this was DRM free? Also for the record I actually did own the cd version of this when I was younger, but lost it. this game is throw me back to when i was only 4 years old. i loved to play this game, and finaly, i found it. thank you so much for reminding me about those times. 😀 You are always welcome, thanks for dropping by. Have fun!